A method of forming hollow articles out of thermoplastic materials, Blow Moulding is the process of liquefying, as molten plastic conforms to the interior mould using chilled compressed air as it blows up the tube. 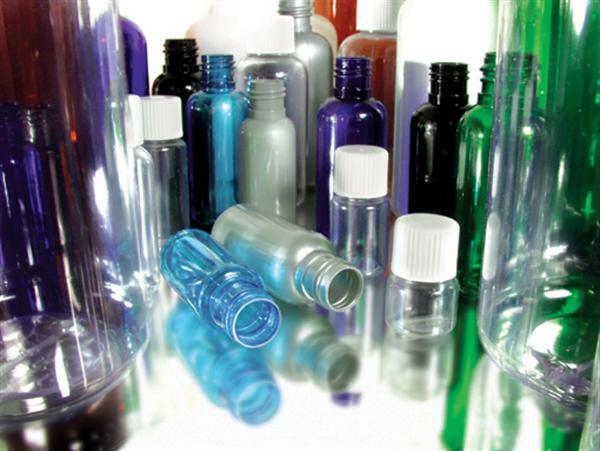 Examples of blow moulding products are receptacles such as: Tubes, bottles, and containers. Seamless construction is ideal for liquid filled or airtight containers.